What an exciting week! It’s such a joy to have to many incredible women of God sharing their hearts on these chapters in the book of Psalms. 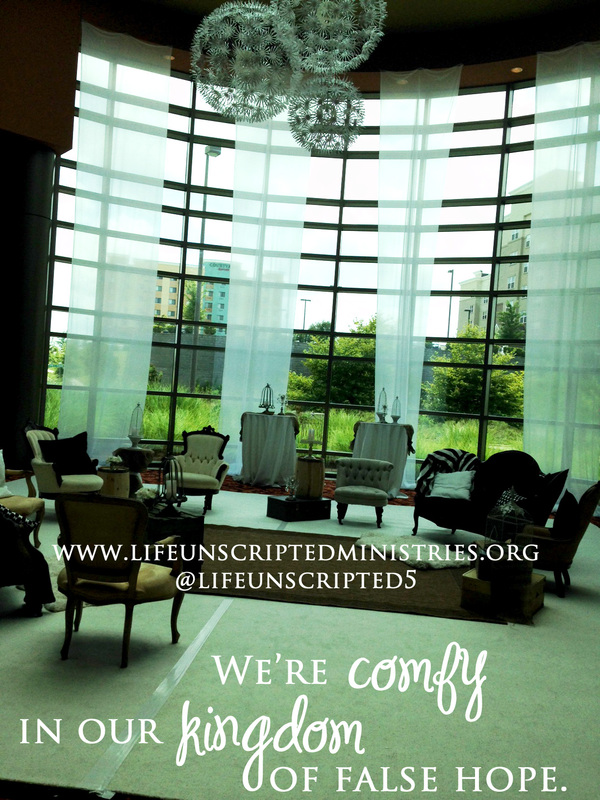 I pray you are as fired up about this new year as I am! Let’s commit to letting our roots anchor deep in the Word of God in 2015! Ready to dig in on this Marvelous Monday? ❤ Vs. 1, 11, 14: Praise is one of our greatest weapons in times of trouble. It feels normal to praise Him when the battle is over, but we should praise our way through the storm too! Number one, it confuses the enemy! In biblical times, the worshipers went before the army. They ushered in the presence of the Lord before they raised their swords to battle. They understood the importance of praising their way into battle. Praise brings glory to God and hope to the hurting! ❤ Vs. 4, 9-10: God is our refuge and our safe place. When we are living for Him, we are being upheld by His grace. Our plans will flourish when they’re firmly rooted in His will. He’s never going to leave us. He’s never going to turn His back on us. ❤ Vs. 15, 20: We are nothing without God. Mere mice in a cage full of hungry lions. Yet many times we butter ourselves up and run into the cage. 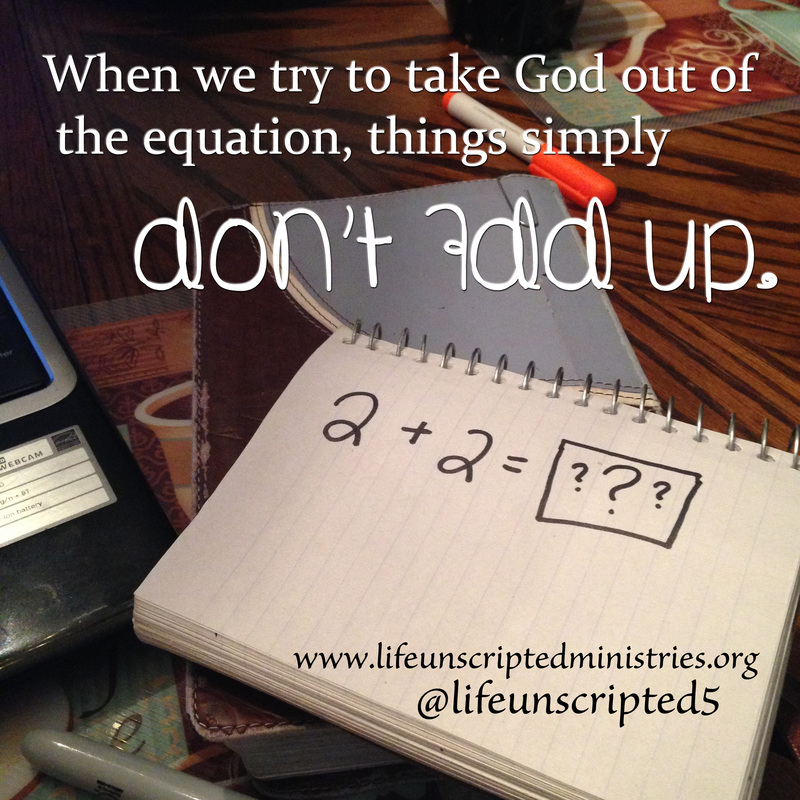 When we try to take God out of the equation, things simply don’t add up. We have removed all hope and are asking to fail. We are removing His hand of protection and are asking for trouble. ❤ Vs. 3-6: When we have it all, it’s hard to feel the “need” for God. Things are going great, money is flowing freely, health is picture perfect.. We’re comfy in our kingdom of false hope. Be very careful when things are going well. It very well could be a carefully thought out trap from the enemy. And it can all be taken away in the blink of an eye. ❤ Vs. 11-14: God sees all, knows all. The good, the bad and the oh so ugly. He sees the the tears that saturate your pillowcase, the way your face lights up when your kids throw their arms around your neck, and the moments we have carefully kept from everyone else. Nothing escapes His sight. He’s got a pretty sweet view from up there. That can be so comforting or completely terrifying, depending on where you find yourself today. As long as you woke up with a pulse this morning, it’s not too late to put your trust in God. There is nothing more freeing than surrendering your life to Christ! What jumped off the pages at you in Psalms 9-10 today? I’d love to hear from you! Jump in the discussion below of here on my facebook page!